PLANET in PERIL, your "one-stop shop" for the truth about our planetary crisis. 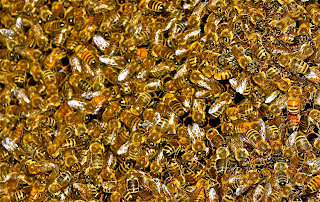 : For years, the main culprit in bee decline has been the "neonics," a family of insecticides. Now, another suspect has been added to the list - an herbicide - Roundup! 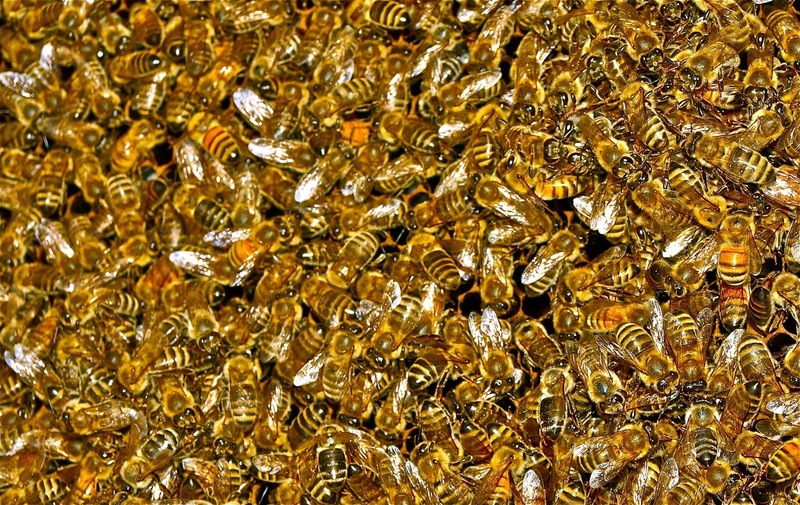 For years, the main culprit in bee decline has been the "neonics," a family of insecticides. Now, another suspect has been added to the list - an herbicide - Roundup! A honeybee colony in Manitoba. A PinP photo.